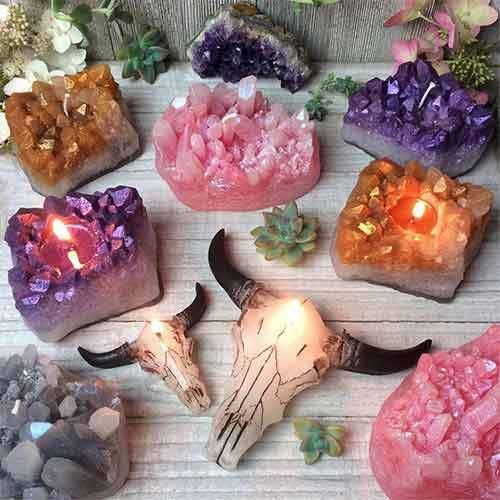 Zen Den Candles are created & hand-crafted by Canadian artisan & jewelry designer Astra Crosby AKA THE CHAMPAGNE GYPSY. 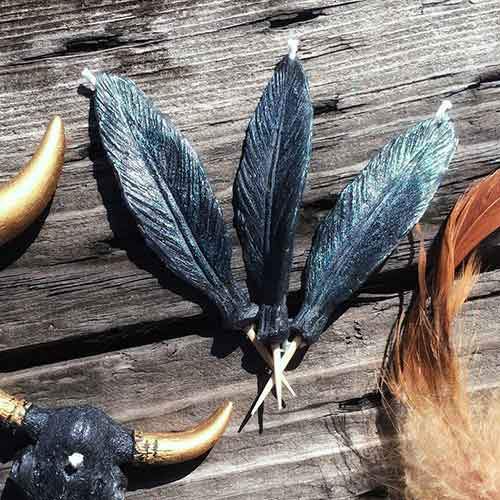 Inspired by her artistic passions, Astra has been making jewelry, creating designs & developing new styles & techniques for several years from her Toronto based studio/workshop. 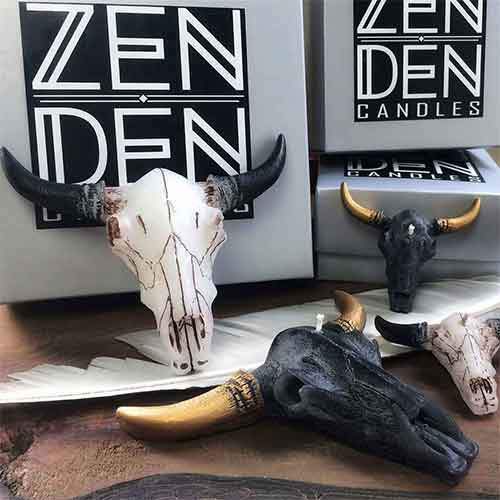 The new Zen Den Candle Collection is her evolutionary expression of the creative possibilities of poured wax.